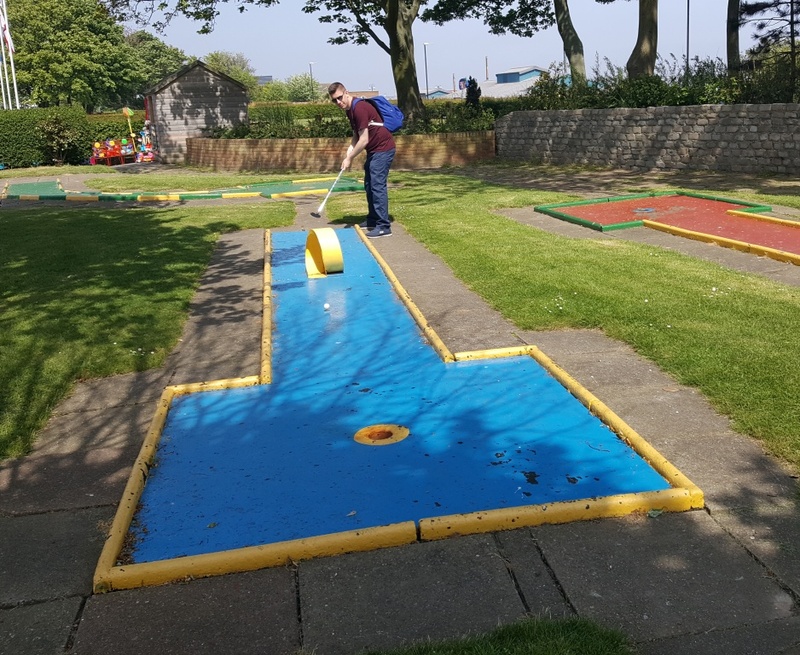 Minigolf pairs success for Stockport and Rhyl combination. Peter Jones and I have qualified for the Grand Final of American Golf's 2017 Adventure Golf Pairs Championship. 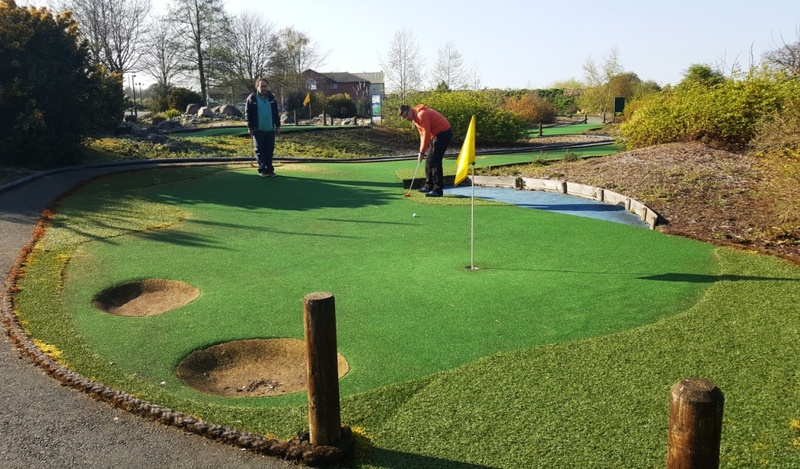 Over the weekend we heard we'd won the Regional Qualifier played at Clays Golf Centre in Wrexham and in doing so have booked our place in the final to be played at The Belfry in September. We can't wait to take on the challenge on the 12-hole Ryder Legends Mini Golf course there! 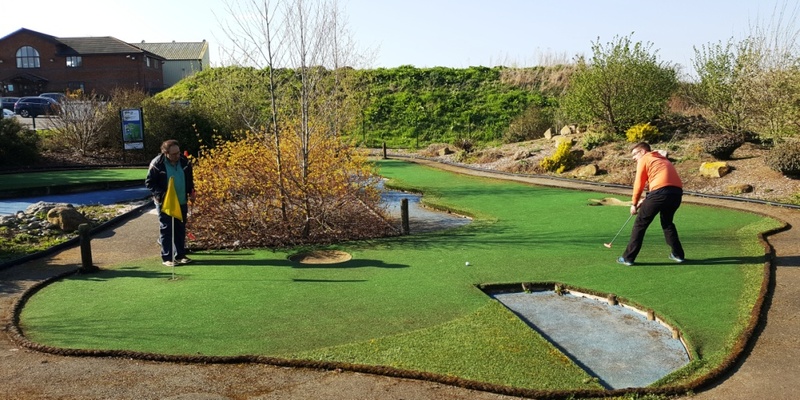 The American Golf Adventure Golf Championships will be shown as part of the American Golf Family Championship programme on Sky Sports Golf on Tuesday 7th November. 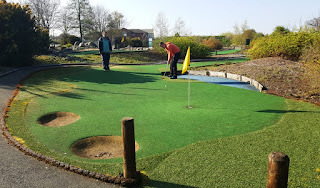 Check out the report from the Grand Final held at The Belfry in my blog post - The American Golf Adventure Golf National Pairs Championship Final. What a scrap metal van! "Last pick in a gang draft"